It’s always important to have girl time with your daughter. My son had a birthday party and I had a blogging event to attend this afternoon. So, I decided that Natalie and I would head in on our own. We took the LIRR – which is always easy on the weekends. Kids under 12 cost $1 to ride. You CANNOT beat that price!!! 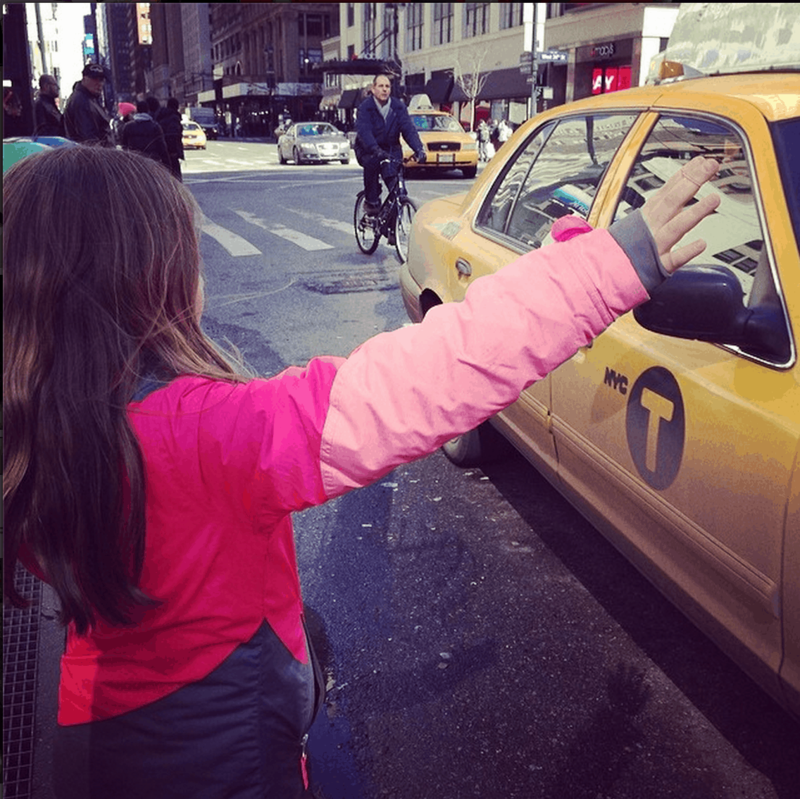 As soon as I told Natalie we needed a cab, she walked right up to the curb and … just owned it. I started cracking up. What can I say? It’s in her blood.